This is a great pattern for teaching. Simple to piece, but not at all boring! 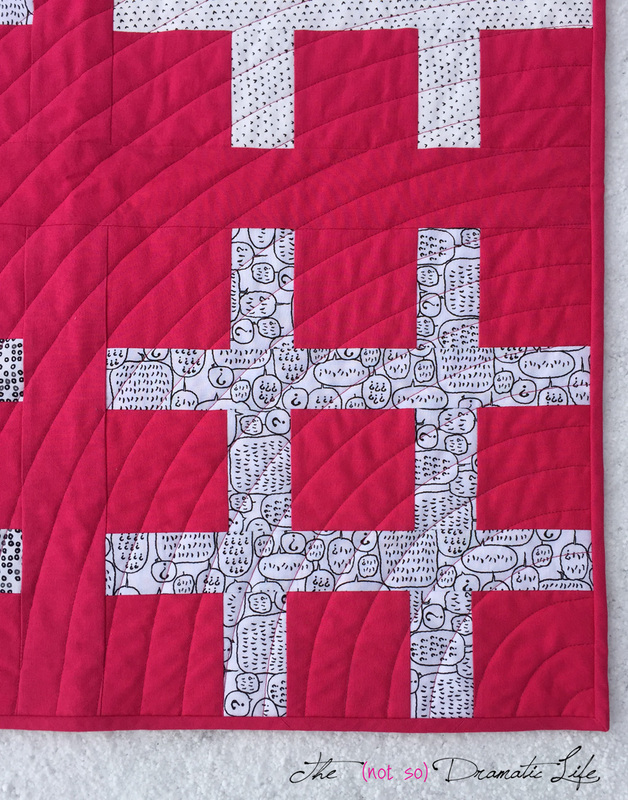 I love that the quilting design is linked to the pieced design. 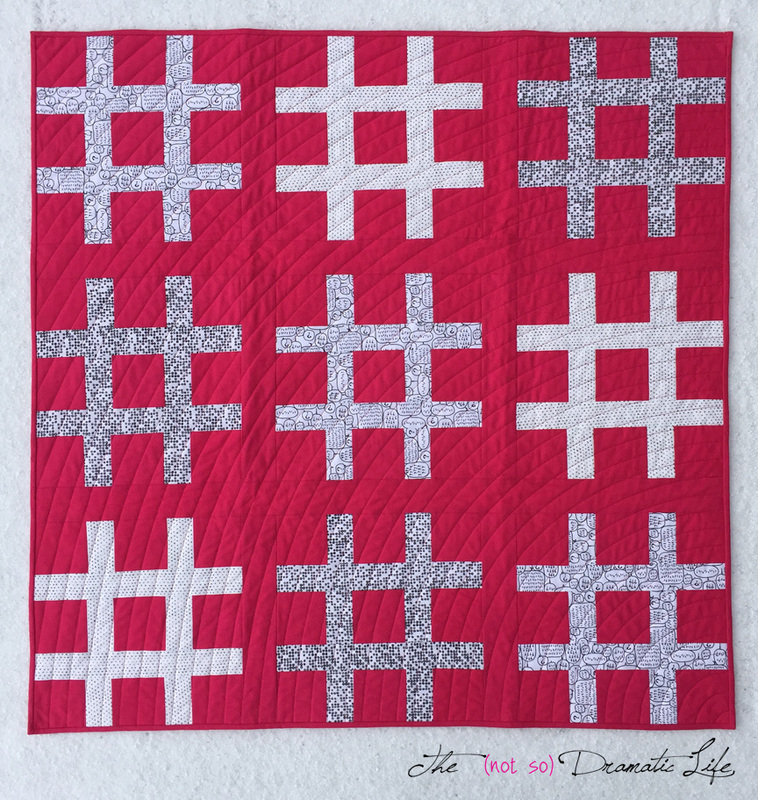 A great simple quilt! 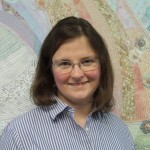 Your quilting is perfect for the project. Great quilt! 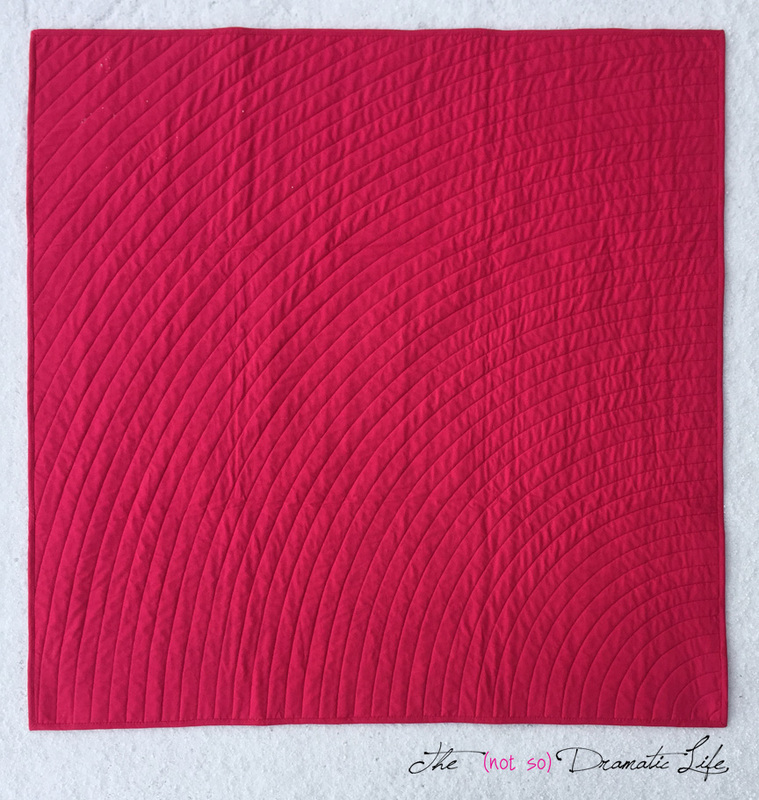 I really love the quilting – I’ve been wanting to try the circular pattern – your quarter circle makes it look less daunting. I love this quilt. Simple but so beautiful!! Lovely fabric choice. Fun quilt! 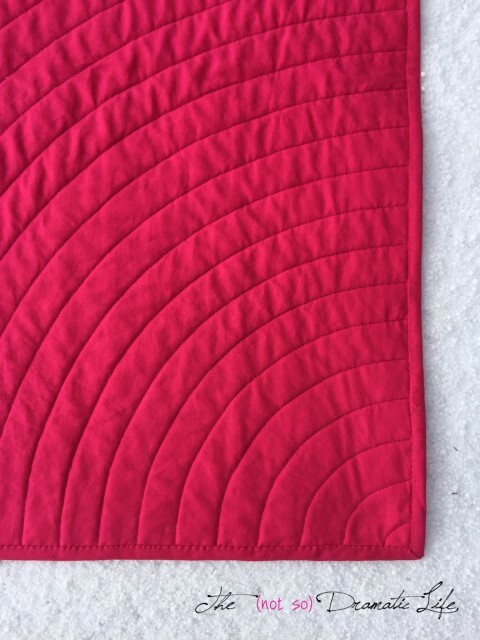 The quilting is perfect. Such a fun quilt! Love your fabric choices and the layout. How clever to have quilted it along an arc. So suited to the design! Love the quilting and the sweet simple design! Red with the low volume prints really make an impact! Cute, hip, modern, and a manageable. Great job! It’s a fun quilt, especially with the red. You chose a great quilting design, too. Great job.